Clark Men’s Socks Yarn Giveaway! See more patterns in the socks category. Striped socks that look this good deserve a yarn giveaway! 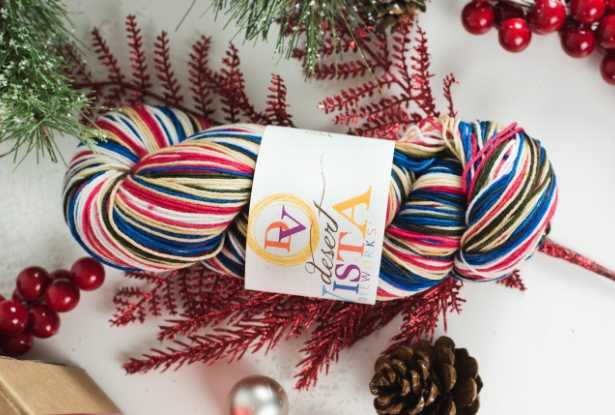 Desert Vista Dyeworks is known for outstanding colorways and this one is no exception. 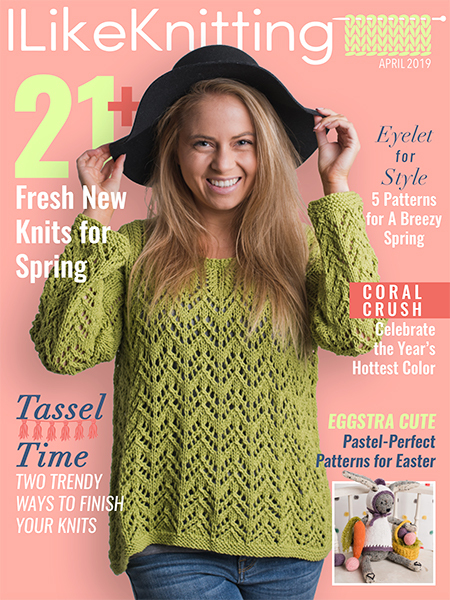 Enter for your chance to win this skein!